We build hotels that are designed with creative flair and groundbreaking construction. Vision Building Company (VBC) was created to build turnkey hotel projects as well as other commercial properties. You have one opportunity to get the job built correctly, within established budget constraints and timelines. The return on investment only works when the largest cost, construction, is controlled. Upon award of a project, VBC quickly assembles the construction team. The work of civil engineers, architects, & electrical, plumbing and mechanical designers is all orchestrated through VBC’s project manager. One point of contact ensures communications do not break down during the critical design stage. This same project manager both bids and builds the project so these two phases are seamless. VBC operates with low overhead to reduce costs to the Owner, and as part of this philosophy also implements current technologies which save on distribution costs. Once plans are produced, VBC distributes the construction documents by several methods to ensure competitive bids are received on bid day. Documents are electronically sent to local plan rooms, online plan rooms, local print shops, and are also uploaded to VBC’s server. Subcontractors wishing to bid on projects do not necessarily have to subscribe to online plan rooms or outside services to obtain the documents, which ensures more bids will be received. Upon receipt of the bids, VBC tabulates the results and checks them for accuracy. It is critical to ensure subcontractor’s bids are complete, but just as importantly do not contain too much. Two or more subcontractors including overlapping work needlessly increases the project’s budget. After review of the bids, VBC makes recommendations to the Owner on any value engineering items they see as benefiting the project. VBC also works closely with very capable mechanical, electrical, and plumbing (MEP) subcontractors that are well versed in design build projects. By doing so, this lowers the design cost normally added to the Architect’s fee, and reduces change order costs and finger pointing is eliminated or kept to a minimum. For the design-build MEP concept to work, you need subcontractors that can handle the design and permitting process, as well as work with the project's budget. VBC has close relationships with these quality subcontractors. From project inception to completion, the Owner is updated on job progress with regular meeting minutes and job photos. Safety is held in high regard at VBC. VBC employs OSHA an approved outreach coordinator to monitor our jobsite’s. Superintendents must complete OSHA training courses as well. Vision Building Company sets itself apart from other contractors with its attention to detail, one point of contact, low overhead costs, and personal service. Tim Dora holds a Bachelor of Science Degree in Business Finance from the University of Colorado. He is the owner of Dora Hotel Company, a Hotel Development and Management Company as well as Vision Building Company, a general contracting and construction management firm. Tim takes pride knowing Dora Hotel Company, LLC, is one of Indiana’s most successful hotel management companies. 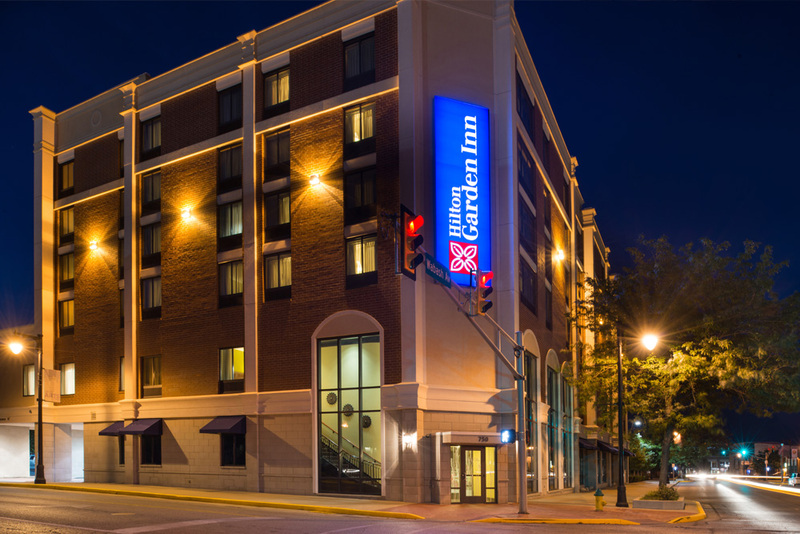 The company’s portfolio covers a wide range of hotel brands with locations throughout Indiana. From innovative products such as Hotel Indigo to traditional favorites such as Holiday Inn Express & Suites. Tim and his team develop and manage high-demand properties in key markets. Tim’s properties have been recipients of numerous awards for quality and service excellence including Developer of the Year Award from Hilton Worldwide and Developer of the Year Award from Intercontinental Hotels Group. He has been involved in the management, development and opening of over forty hotels during his career in the hospitality industry. He is the former Chairman of the Hotel Indigo Owner’s Association for Intercontinental Hotels Group. 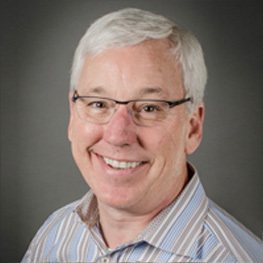 Tim is the past President and Board Member of the Indiana Hotel & Lodging Association and has served on several hospitality related boards and committees. The American Hotel & Lodging Association has designated him as a Certified Hotel Administrator. He is the former Chairman of Premier Capital Corporation of Indianapolis, Indiana a Certified Development Corporation of the Small Business Administration. Ashley Dora Turner currently serves as Vice President at Dora Hotel Company. Ashley is accountable for all operational aspects of the company. She leads a team of Regional Managers who oversee hotel operations, ensuring that each property in the company’s growing portfolio exceed standards of quality and service. She also provides leadership and oversight of design, construction and project planning in order to make development projects a reality. Dora Hotel Company’s growing portfolio includes new development, strategic conversions and adaptive reuses of historic buildings. Ashley has experience across multiple brands including Marriott, Hilton and Intercontinental, with properties ranging from limited service to full service including comprehensive conferencing services. She has progressively increased her responsibilities in hotel management, successfully holding positions ranging from front of the house operations, to General Manager, then on to Regional Manager prior to stepping into her role as Vice President. 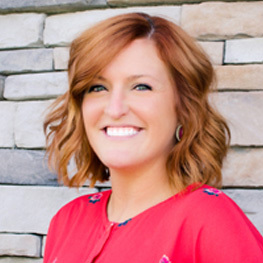 Ashley received her Bachelor of Science degree in Hospitality & Tourism Management from Purdue University, and her Master’s in Business Administration with a concentration in Finance from Butler University. 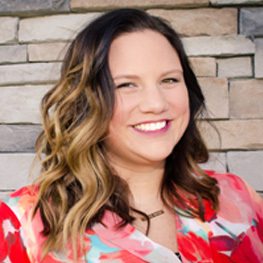 Ashley is passionate about creating a company culture of organizational effectiveness and creating high performance teams, allocating the right resources in the right places, and empowering people to get the job done. This vision and leadership has helped Dora Hotel Company become a sought-after company by partners, investors and team members who are looking to become part of a company that stands out and operates efficiently. 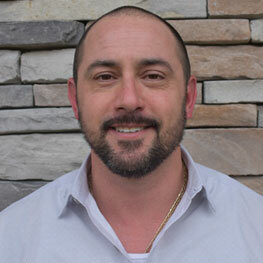 Chad joins Vision Building Company as the Senior Project Manager, with over 18 years of construction experience. Shortly after college Chad stepped out on his own, building high-end custom homes and most recently completing a TownePlace Suites by Marriott. 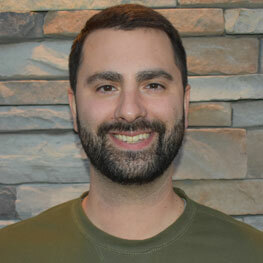 In his role as Senior Project Manager at Vision Building Company, Chad fosters an environment of teamwork, leadership and ensures that strategy is clearly defined while overseeing performance and maintaining quality control. His strong communication and client service skills enhance Vision Building Company’s process-driven management philosophy. Jonathan grew up on the Southeast side of Indy. He graduated from Purdue in 2005 with a Bachelor's in Building Construction Management. He started off in residential construction and eventually made his way to the commercial side of construction. He moved to Las Vegas in 2013 and back to Indy in 2016. 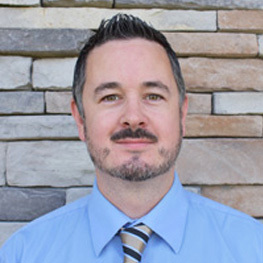 Jonathan joined Dora in November 2018 as the Project Manager. Construction is an integral part of Elizabeth’s life, as four generations of her family worked in various construction trades. She is a graduate of William Woods University with a B.S. in Equestrian Science and a minor in Business Administration. She has a broad range of experience in construction administration as well as customer service in the financial services industry. She enjoys traveling and the personal growth that comes through experiencing different cultures. She joined Vision Building Company in October 2017. 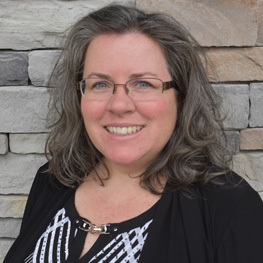 An employee of Tim Dora’s for over 16 years and a hospitality professional of 22 years, Wendy Ray provides a wealth of experience in daily hotel operations, hotel construction, renovations, plus food and beverage knowledge. During her time with Dora Hotel Company and Dora Brothers Hospitality, Wendy has overseen the construction and opening of over 14 hotel properties including independent, extended-stay plus limited and full-service properties. During the design and construction phase, her goal has been to accommodate the needs of today's hotel guest while ensuring on-time openings. Wendy has also maintained the role of General Manager and Regional General Manager of numerous hotels. Her focus has been to train new hotel staff as well as organize hotel procedures to guarantee guest satisfaction long into the future. This attention to detail has helped Dora Hotels gain a strong reputation of customer service that Wendy is proud to continue. Ms. Waddle is a graduate of the University of Evansville, with a B.A. in Education specializing in Communications and English. 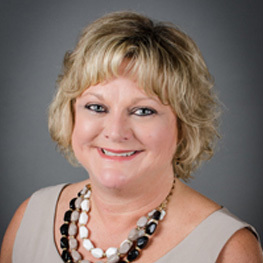 She has been in the hospitality industry for 18 years and currently serves on the Columbus CVB Board of Directors, as well as serving as Secretary on the Executive Committee for the CVB. She is a member of the Women’s Giving Circle of Bartholomew County as well. She has management experience in Food & Beverage, Sales & Catering, and Front Office Operations. She has managed hotels as well as extended stay facilities for Dora Hotel Company for the last 9 years and has been a Regional Manager for Dora properties for the last 7 years. Ms. Waddle has overseen two renovation projects within Dora and has been the lead operations manager in the opening of the first new-build Hotel Indigo within the brand. As the manager of the Hotel Indigo, Columbus, the property has won the 2009 Newcomer Award, 2010 Torchbearer Award, and 2011 Torchbearer Award from Intercontinental Hotels Group. Ms. Waddle was awarded the title of General Manager of the Year for Hotel Indigo properties in 2011. 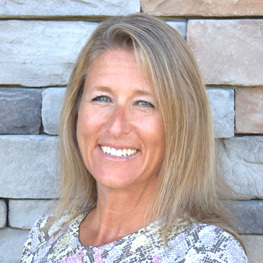 Kelly, a hospitality industry veteran of more than twenty years, joined Dora Hotel Company in 1995. 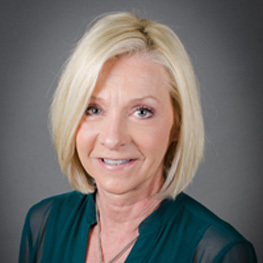 She served as General Manager for numerous hotels and most recently as Regional Manager. During this time she supervised numerous hotel renovations. She has overseen the construction and opening of two Hilton Garden Inns and Hotel Indigo. Kelly’s hotel’s received several awards over the years, including a Quality Excellence Award and Renovation Award. She has management experience in Sales and Catering and Food and Beverage in addition to extensive Front desk experience. Her duties now include working with the General Managers in the day-to-day operations of the hotels. Kelly believes strongly in Dora Hotel Company's hands on management approach, developing and nurturing our service culture. She is passionate about the company values and maintaining high quality hotels. Mr. Minth has a B. S. in Accounting from Davenport University as well as a Masters degree from the University of Indianapolis. Prior to joining Dora Hotel Company, Mr. Minth worked in the banking industry for over 10 years and has spent the last 15 years in manufacturing accounting and finance. Most recently he spent almost 11 years with United Pet Group (UPG), the aquatics manufacturing division of Spectrum Brands, Inc. headquartered in Madison, Wisconsin. He started with UPG as their Cost Accountant and worked his way up to Controller in 2010. With annual sales of $70 million, Kevin was responsible for finance, shipping & receiving and inventory. Mr. Minth transitioned to Dora Hotel Company in 2014. His expertise is an asset to the continued growth of the company. 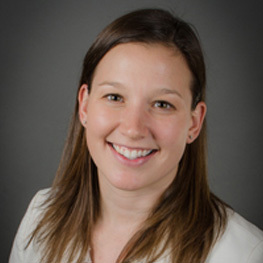 Abby Hosfield is a graduate of Indiana University-Purdue University at Indianapolis with a B.A. in Accounting. She began her accounting career in 1991. 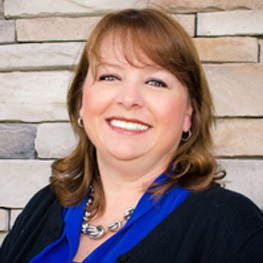 Mrs. Hosfield brings a wealth of knowledge to the Dora team with her extensive accounting experience which includes manufacturing, communication and public accounting. She transitioned to the hospitality industry as an accounting manager at Dora Hotel Company in 2014. Ms. Smith is a graduate of Ball State University with a B.A. in Geography specializing in Travel and Tourism and a minor in Business. Teresa has been in the hospitality business for 25 years, all of them working for the Dora Family. She began working at the Holiday Inn in Anderson in 1987 and performed duties including Night Audit, Guest Service Representative, and Bookkeeper. In 2007, she transferred to the Holiday Inn Express-Fishers where she was Front Office Manager. Shortly thereafter, she joined the staff at the corporate office of Dora Brothers Hospitality where she was an Administrative and Accounting Assistant. Teresa began working for Dora Hotel Company in March 2010 as an Accounting Assistant. When he’s not slipping Murphy copious amounts of people food, Kevin can be found crunching numbers in the hallowed stillness of the Dora Hotel Company Accounting Department. Prior to joining Dora, Kevin spent nine years at the now-defunct St. Vincent Marten House Hotel and Lilly Conference Center as the Accounting Supervisor and a Night Auditor. He studied Sports Communication at Indiana University in Bloomington, and New Media at IUPUI in Indianapolis. 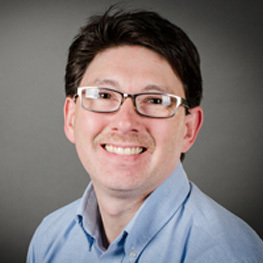 Kevin also works as a Freelance Correspondent for The Indianapolis Star, covering the Indy Eleven and other sports, and he’s the Founder and Managing Editor of soccer news outlet SocTakes.com. His drab musings have infiltrated many desolate parts of the Internet. Born and raised in the Circle City, the Indy lifer has never met a breaded tenderloin he didn’t like. He often wakes up in cold sweats from recurring nightmares of debits and credits, but satisfies his massive OCD with dreams of perfect accordion folds and balanced bank reconciliations by day. Mandy is a graduate of IUPUI with a B.S. in Tourism, Conventions and Event Management. Mandy has worked for Dora Hotel Company since 2007. 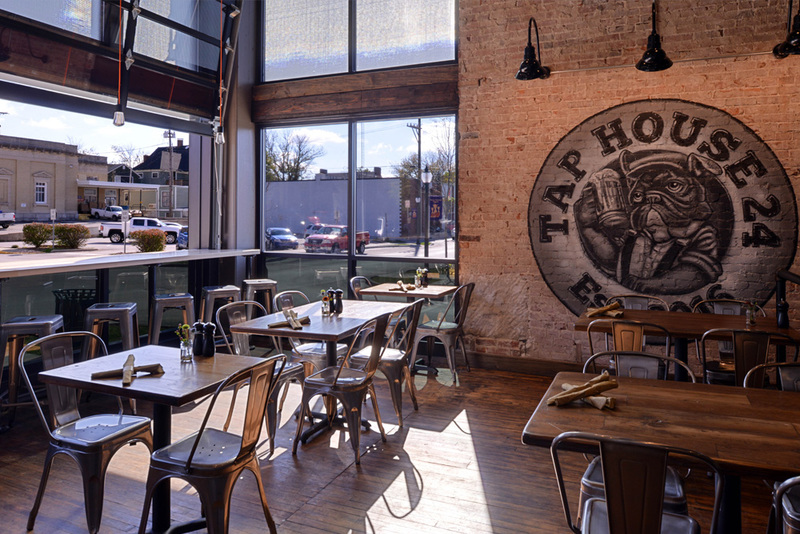 She began working at the Hotel Indigo in Fishers, IN. 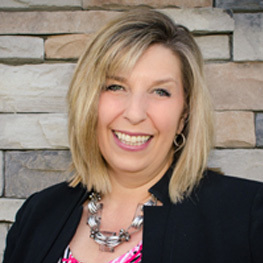 Since then she has worked at several of our properties over the years such as the Holiday Inn Express, Hilton Garden Inn, and the Hotel Indigo in Columbus, IN. 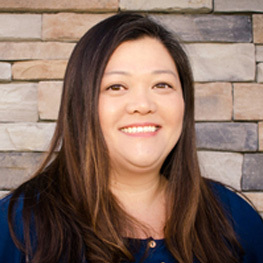 Mandy started working as the Administrative Assistant and Accounts Payable Clerk at the corporate office in 2010, in 2015 she started as the Special Projects Administrator. Theresa currently serves as Director of Human Resources for Dora Hotel Company. Ms. Gallivan joined Dora Hotel Company in 2013, bringing with her over 20 progressive years of business experience, human resources management, and enthusiasm for excellence. Her primary responsibilities include employee relations, compensation and benefits, compliance, training and development. Before working with Dora, Theresa was the Director of Human Resources for St. Vincent Marten House Hotel in Indianapolis. Ms.Gallivan brings a wealth of knowledge and experience to Dora Hotel Company from her extensive background with Hilton Hotels where she gained diverse experience in Front Office Operations, Sales, Catering, Human Resources, and Administration. 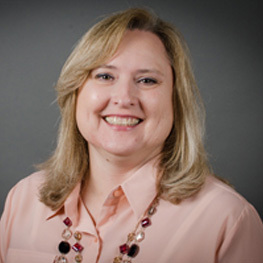 Ms. Lambert is a HR payroll generalist specializing in HRIS implementations. She also has services in a variety of departments including employment, benefits, compliance and disciplinary issues for all company associates. Ms. Lambert has led a successful integration of all Payroll and Human Resource programs and policies. Darlene started her career with Dora Brothers Hospitality in 1996. Since this time she has held a number of key roles giving Darlene the perspective and understanding to be an outstanding Payroll Manager. Caitlin Aue is the Office Administrator of Dora Hotel Company. Mrs. Aue joined Dora Hotel Company in 2015. She has over five years of managerial and administrative experience in the retail and office setting. Her responsibilities encompass many aspects of our business, but most importantly ensuring a productive and efficient working environment. 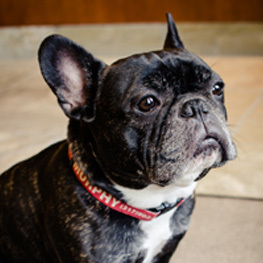 Murphy joined Dora Hotel Company in 2011 as the company’s first Security Officer. Murphy has over eight years of experience protecting humans and their property. Murphy isn’t much of a coffee drinker, but he will take belly rubs and treats any day of the week! If you do a good job, he might give you a high-five. He spends his days sleeping, lounging, playing with his stuffed animal toys and protecting the office staff from the dreaded Mail lady.